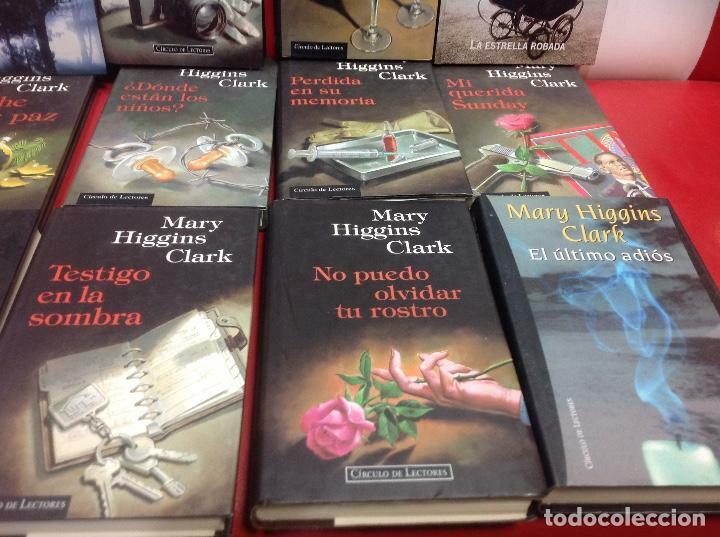 ÚLTIMA OPORTUNIDAD. 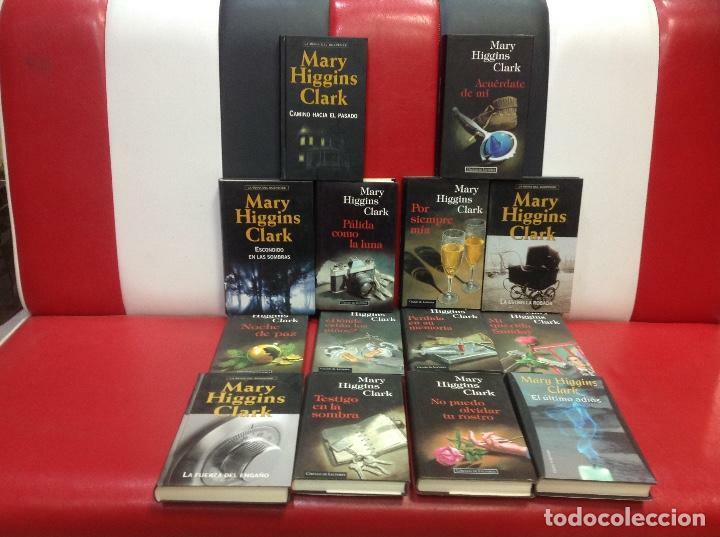 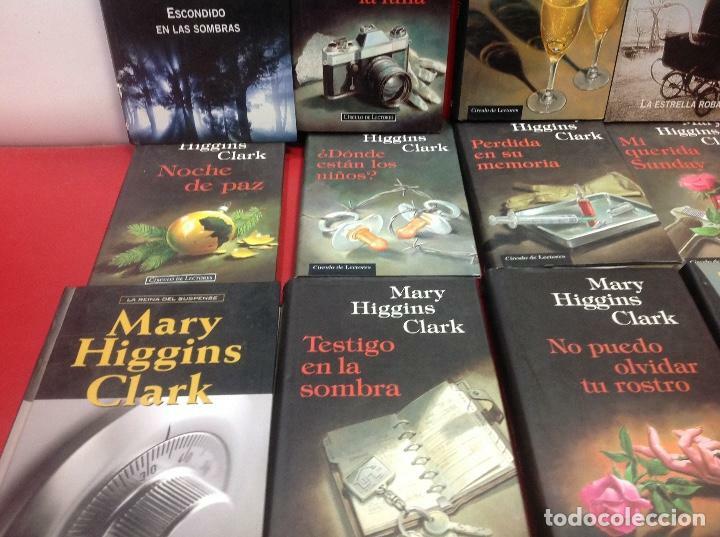 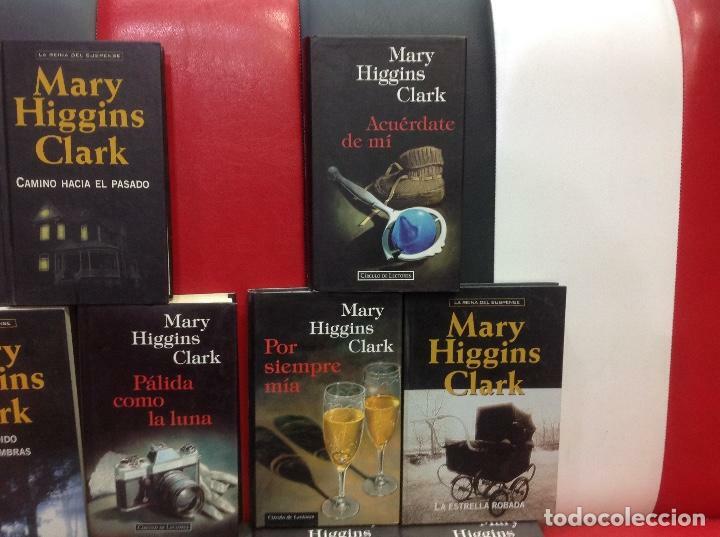 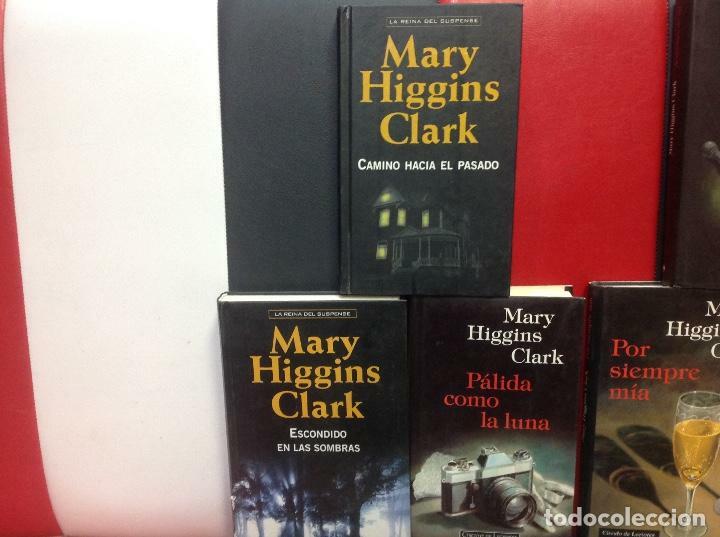 MARY HIGGINS CLARK / CAROL HIGGINS CLARK. 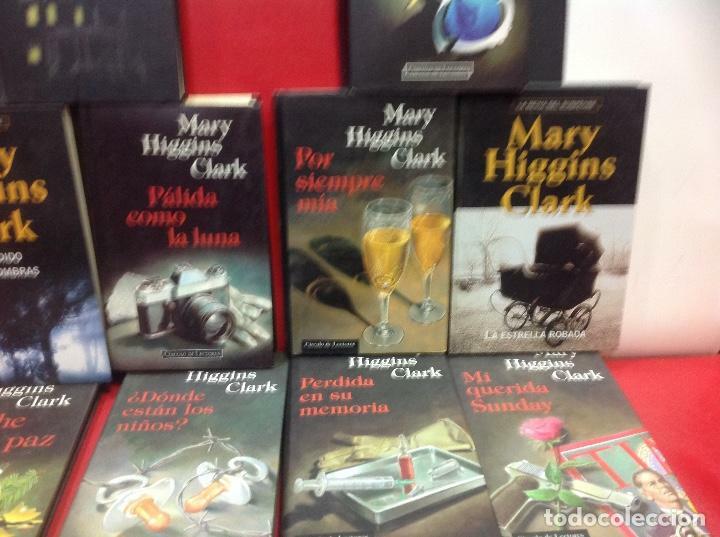 Oficial Time TC: 02:40:19 TR: 107 ms.